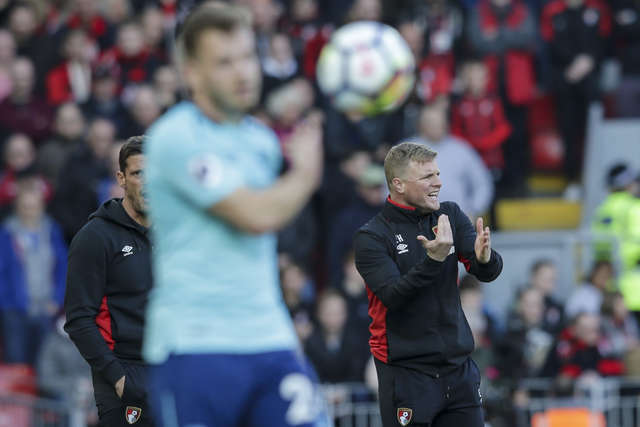 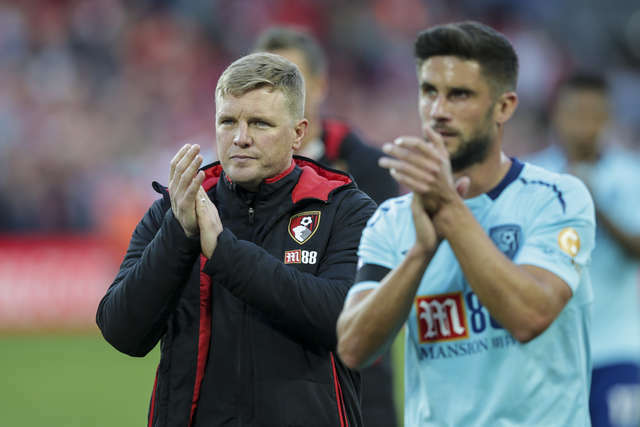 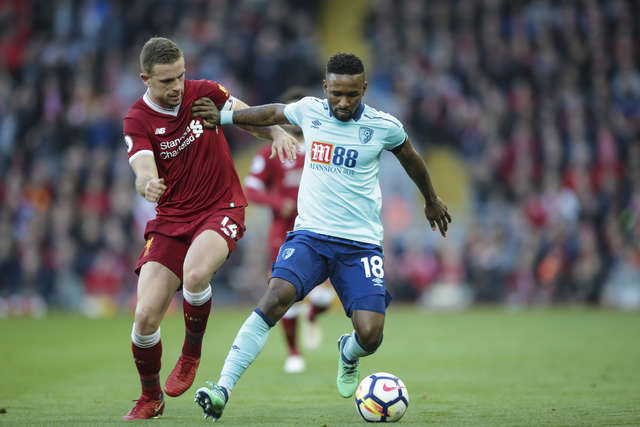 AFC Bournemouth travelled to Anfield for a Saturday evening kick-off, with the best images from the match collected here. 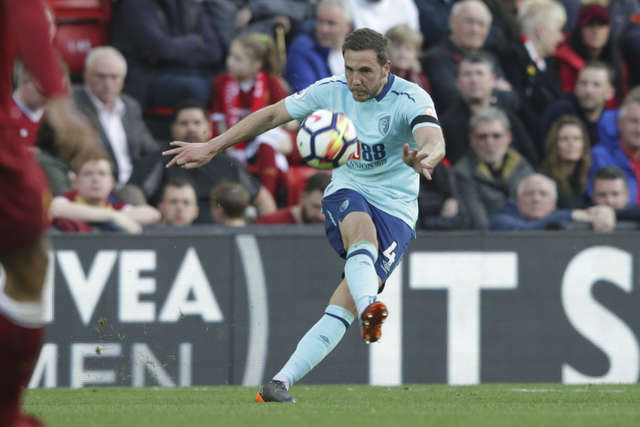 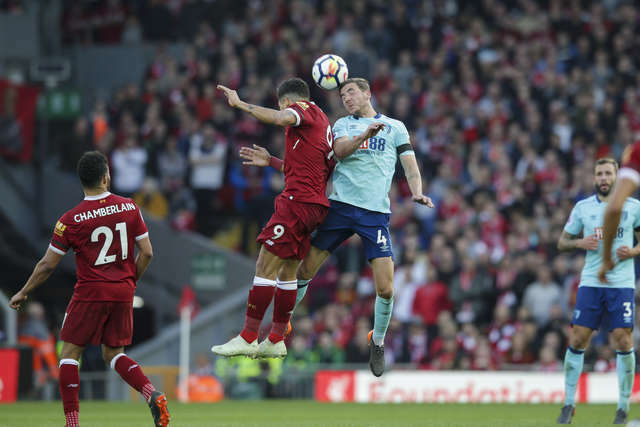 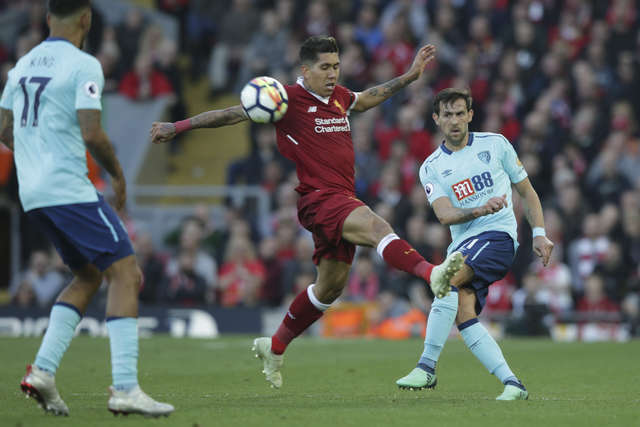 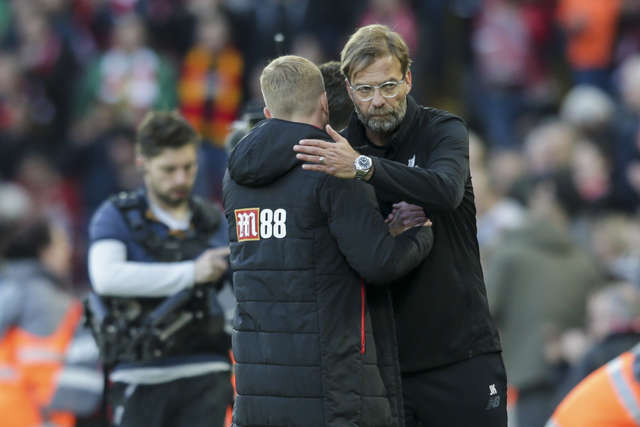 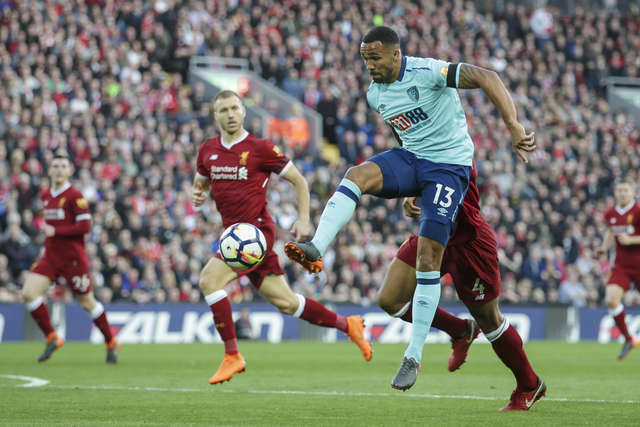 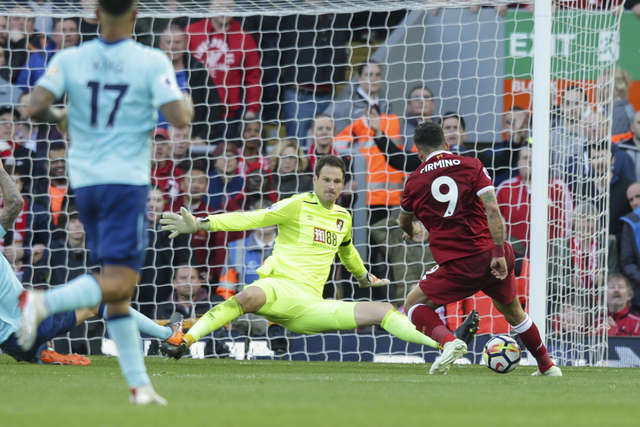 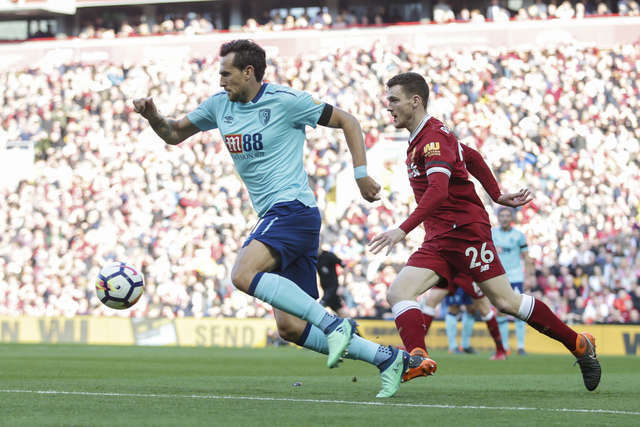 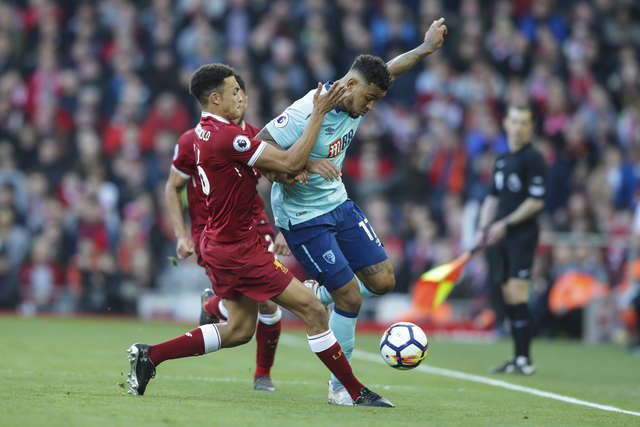 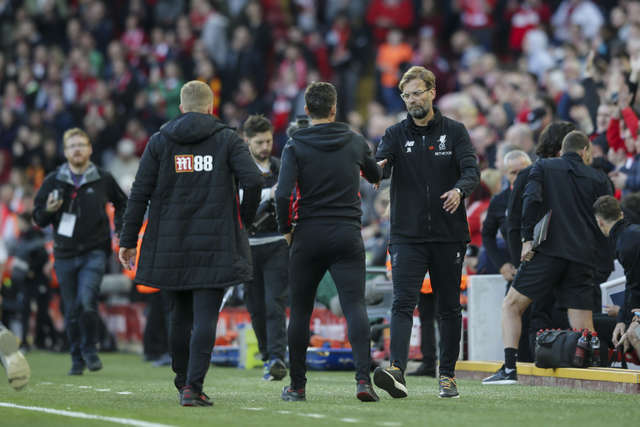 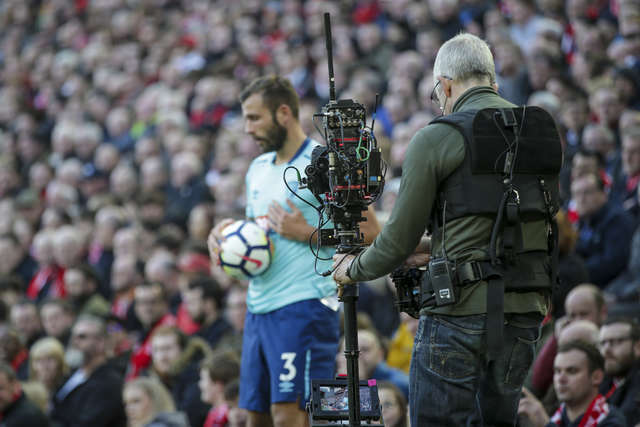 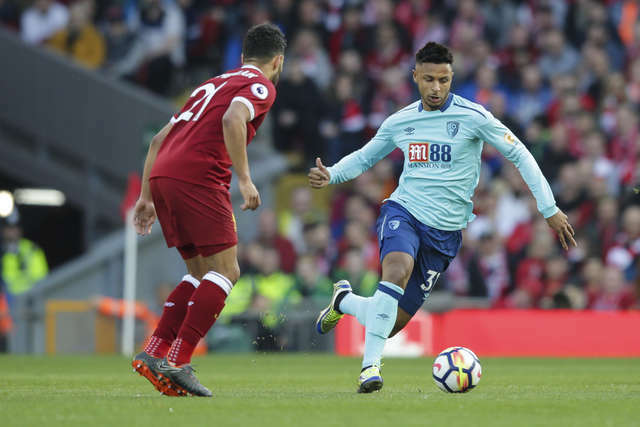 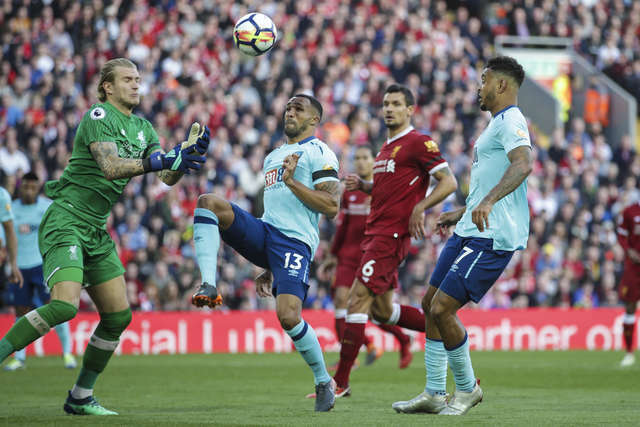 Strikes from Sadio Mane, Mo Salah and Roberto Firmino took the game away from the Cherries, though late chances from Dan Gosling and Callum Wilson almost gave the visitors a goal on Merseyside. 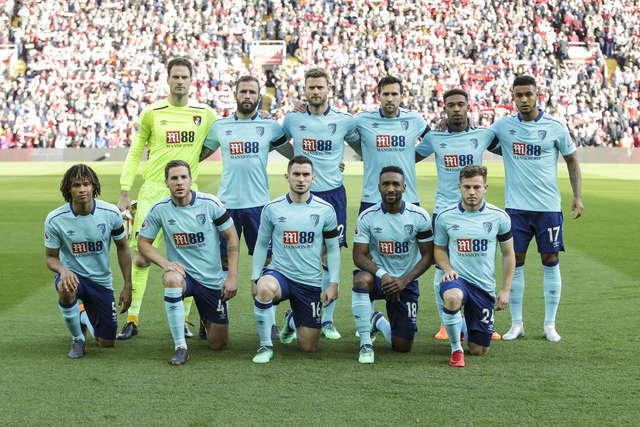 Click on the image above to flick through our match gallery.